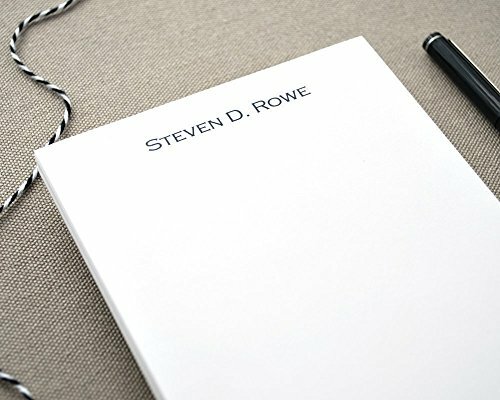 A classic, personalized notepad for everyday lists and thoughts. 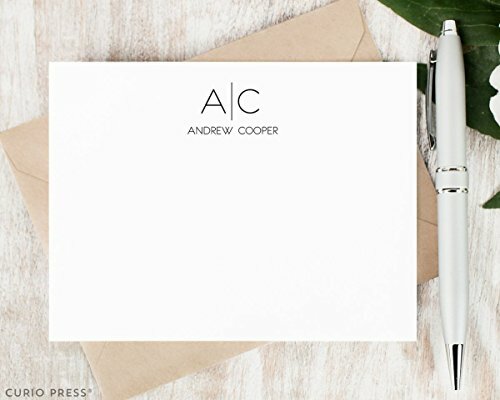 A 48 sheet - 4.25" by 5.5" notepad printed on premium, heavyweight (70lb text) white paper and backed with thick chipboard. 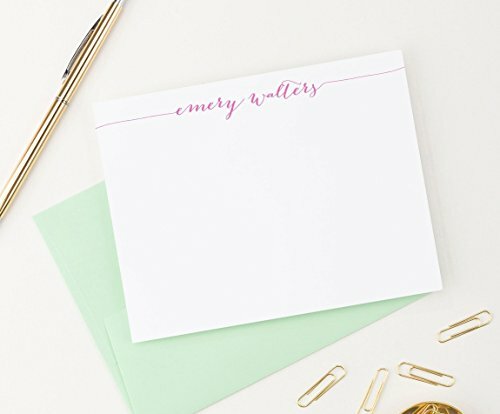 A feminine, personalized notepad for everyday lists and thoughts. 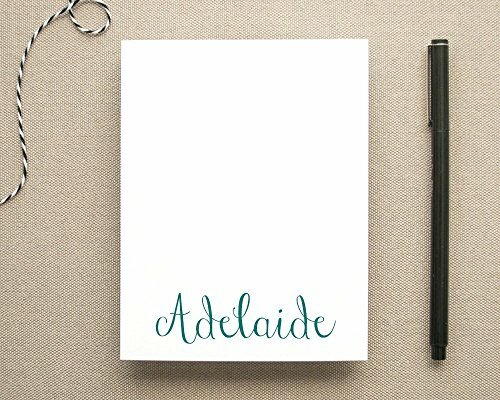 A 48 sheet - 4.25" by 5.5" notepad printed on premium, heavyweight (70lb text) white paper and backed with thick chipboard. 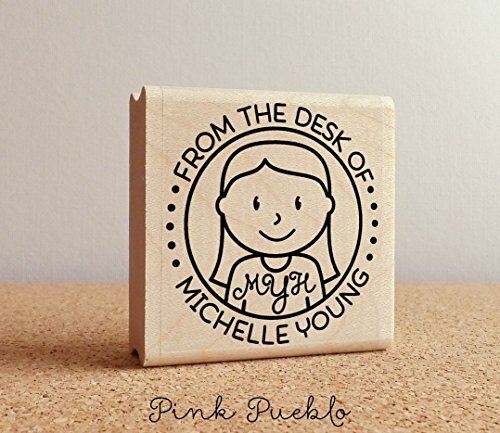 Pink Pueblo's personalized monogrammed From the Desk Of stamp is a thoughtful gift or useful addition to your stationery collection! You get to choose the text, name, hairstyle and accessories to make the stamp as personalized as possible. 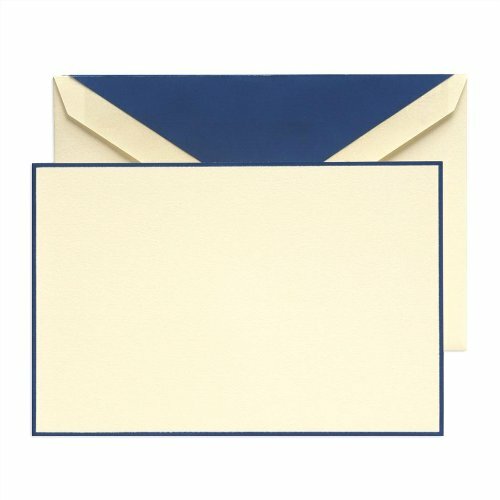 The stamp is a high quality wood mounted photopolymer stamp sized approximately 1.875x1.875". 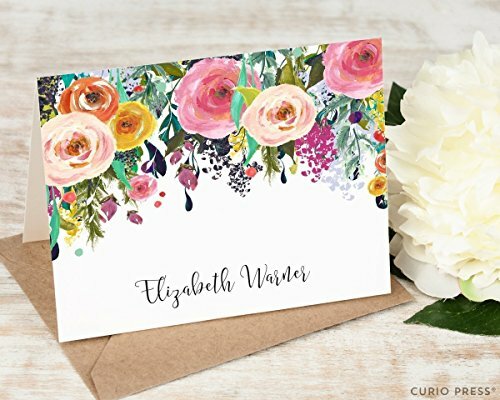 Each stamp is a custom creation and may vary slightly in size or text layout. We are proud to offer ColorBox® Premium Dye Ink by ClearSnap®. The fast-drying ink is washable with water, and dries well on glossy or coated papers. Inkpad dimensions: L 4" x W 2.5" x D .5". 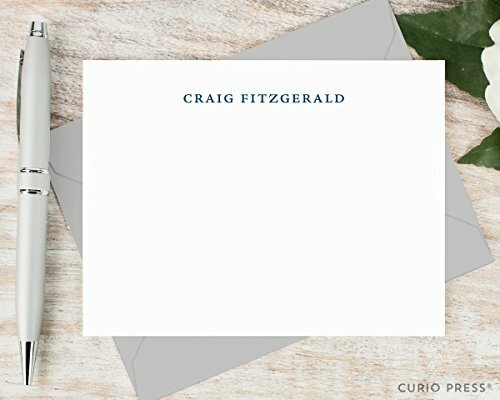 You'll receive an emailed digital proof of your stamp within 24 hours of purchase. Inkpads are not automatically included with your stamp purchase; if you want to include a inkpad please select your color below.